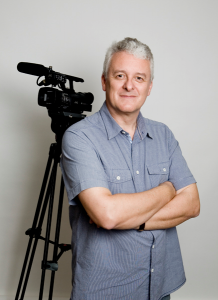 Mike began his career working in film production, special effects and post-production and bounced around Pinewood, Shepperton and Twickenham Studios for a few years learning everything from lighting and camera operations to being rushes projectionist and of course chief tea and coffee maker. He then went on to work in various roles at media and advertising companies including the BBC, Capital Radio, Jazz FM, The Kent Messenger, Clear Channel, ISM and Forty2 Digital. 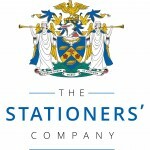 Mike is also proud to be a Freeman of The Worshipful Company of Stationers and Newspaper Makers, the City of London livery company concerned with content in all it’s forms, printed and digital.